In its 33rd year the IWC is considered one of the world’s most highly regarded wine shows. Judging upwards of 13, 000 wines from 50 countries that are entered to the world’s finest and most meticulously judged wine competition. 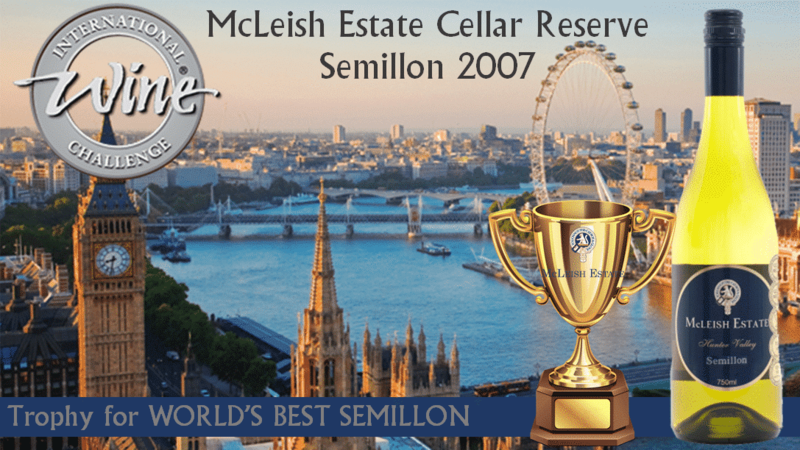 In both 2012 and 2013 the McLeish Cellar Reserve Semillon was awarded at the IWC- this year sees the wine at the height of success with a trifecta trophy win. This year celebrates the 31st vintage for McLeish Estate Wines, with Robert & Maryanne McLeish overseeing all aspects of the Hunter Valley family owned estate. The Semillon is produced using hand harvested fruit from the iconic McLeish Estate single vineyard planted in 1985. The estate Semillon range that is currently available showcases the same pedigree of exceptional quality. 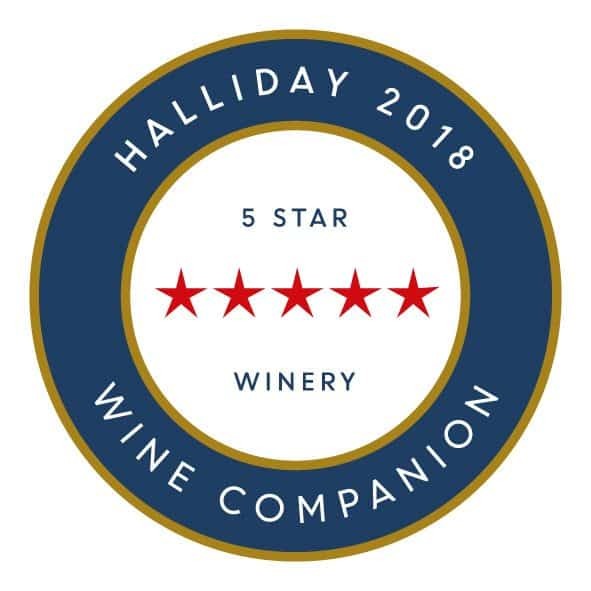 This wine exhibits aromas of lemongrass, lime and green melon, delivering silken flavours of lime and kiwi fruit on the palate and finishing long with subtle white peach and excellent fruit/acid balance. The overall champion trophy winners for the Best International White Wine will be announced on the 7th July 2016 at the IWC Awards Dinner at the Park Lane Hotel in London.